Home / Sports / Alisson Becker confirms Liverpool transfer? 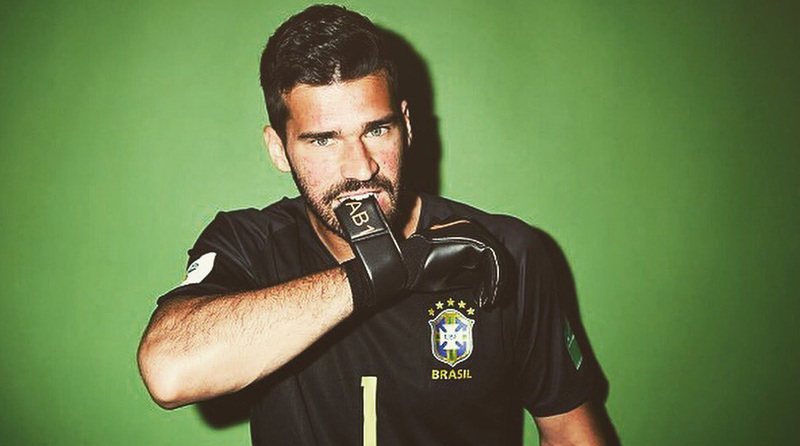 Liverpool fans are so desperate for Brazilian custodian Alisson Becker to sign for their beloved Reds, that they started celebrating when Alison Becker confirmed the news of the transfer on Twitter. Well, for starters, Alison Becker is 41-year-old actress and comedian and she decided to have a little fun from her handle. Her tweet, unsurprisingly, went viral. A well-known performer, having appeared on iconic television shows like Parks and Recreation, Becker has ensured her face, and name, is now instantly recognisable with a whole new audience. Clearly, she saw the funny side of having a famous namesake, sparking wild celebrations for many Reds fans online before someone pointed out the stark difference between Alisson and Alison. Becker, the Brazilian goalkeeper, has been impressive between the sticks for the Giallorossi for the past two seasons and he’s now being eyed by some of the biggest clubs on the continent. Real Madrid, Chelsea and of course, Liverpool are in the race to sign the South American custodian. However, it looks like Jurgen Klopp’s side are favourites to land the 25-year-old. If reports are to be believed, the Reds have lodged a bid north of £60 million with the Italians. A regular for the Brazilian national side, no mean feat considering his competitor for the No.1 jersey is Manchester City custodian Ederson, Becker is reportedly in favour of a move abroad. Liverpool’s pre-season is already underway, with regular keeper Loris Karius featuring in their friendly games, but the German is known to be error-prone. His gaffes in the 2018 UEFA Champions League Final were still fresh in memory when he committed a blunder against Tranmere Rovers, prompting calls for Klopp to look in the transfer market for solid options.